Two-time Macau Grand Prix-winning team Motopark has switched to Euroformula Open following the collapse of the DTM-supporting Formula European Masters. 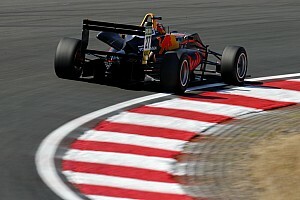 The German squad had recruited Red Bull Juniors Liam Lawson and Yuki Tsunoda, together with Formula 3 European Championship racer Marino Sato, to compete in FEM. Now this trio will head to the Spanish-based EFO, where Motopark can use the same Spiess-powered Dallara F3 cars that it ran in European F3 and would have fielded in FEM. 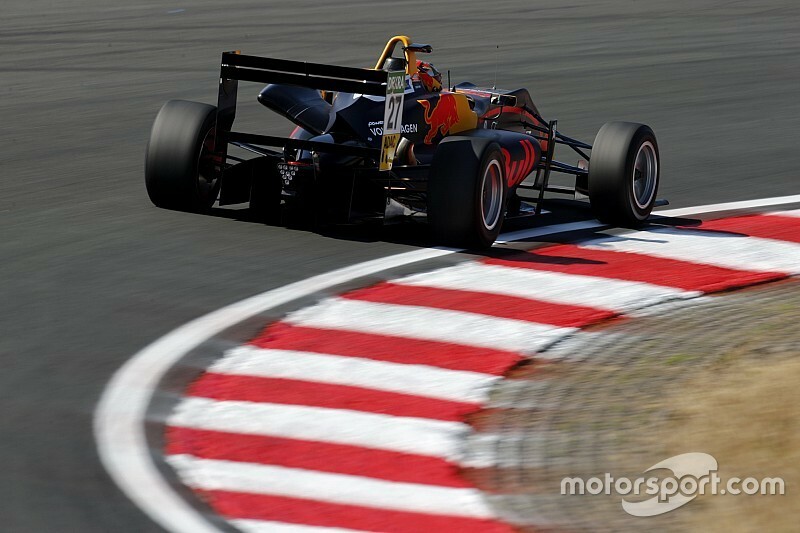 Red Bull Juniors Lawson and Tsunoda – the respective reigning Toyota Racing Series and Japanese Formula 4 champions – are also competing in the FIA F3 Championship this season. 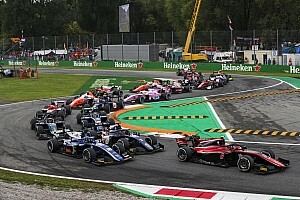 There are two date clashes, with EFO’s Red Bull Ring round in July on the same weekend as the FIA F3 event at Silverstone, and the Silverstone EFO meeting in September conflicting with FIA F3 at Monza. It is understood that a decision will be made by Red Bull nearer the time as to which races Lawson and Tsunoda will contest. 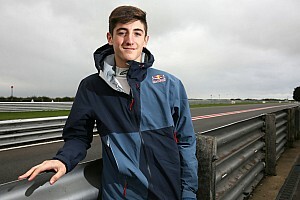 Motopark boss Timo Rumpfkeil, who was also weighing up the Formula Regional European Championship, told Motorsport.com: “The reason for competing in Euroformula Open is that the calendar really fits our drivers well. 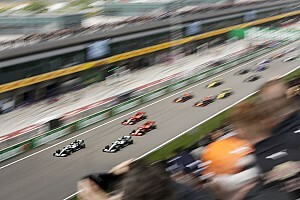 “The circuits EFO goes to are really good, and it will be a healthy grid of 20-plus cars. Motopark needs to ‘de-modify’ its cars as EFO is more restrictive on development than European F3 was and FEM would have been. “We are in the process of that,” said Rumpfkeil. 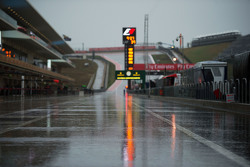 Rumpfkeil added that “we are working on a fourth driver”. A prime contender for this seat could be Julian Hanses, who is said to have been out testing with Motopark on its home track of Oschersleben last week. German Hanses contested Euro F3 last year with Ma-con before splitting with the team, then returned for the final two rounds with Carlin, qualifying an impressive sixth at Hockenheim. Motopark joins Fortec Motorsport in making the move to EFO from the ashes of FEM, while Van Amersfoort Racing plumped for Formula Regional.